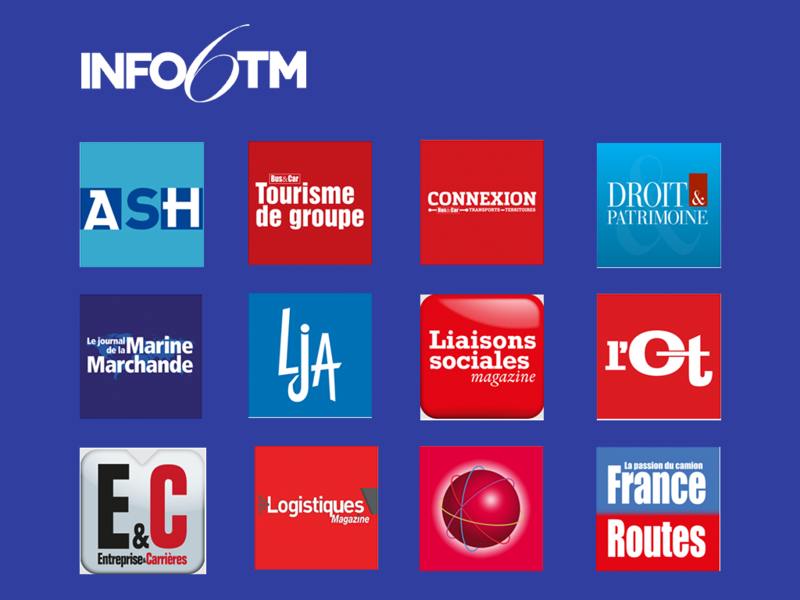 Info6tm is a B2B press publisher specializing in magazines for professionals in tourism, legal, transport and social services sectors. 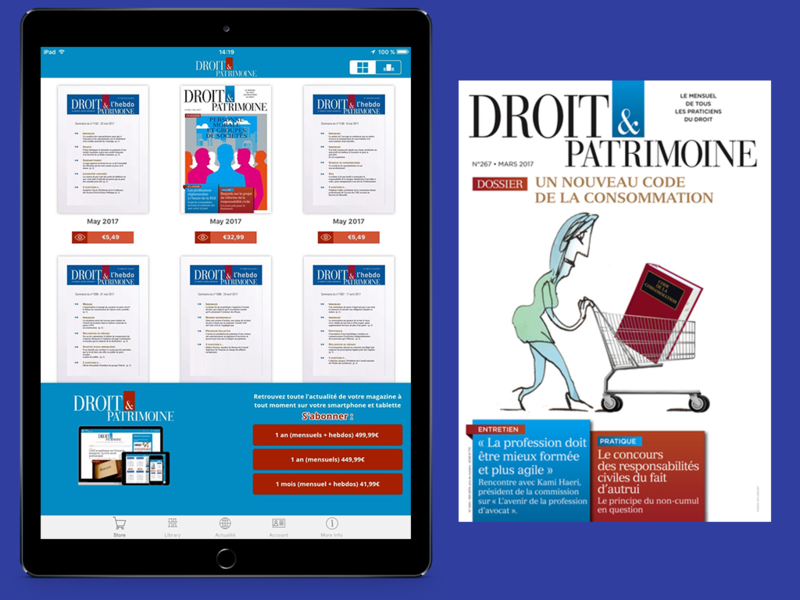 They needed to meet needs of their subscribers, amongst whom 1 in 3 wanted a dual reading experience: print and digital. 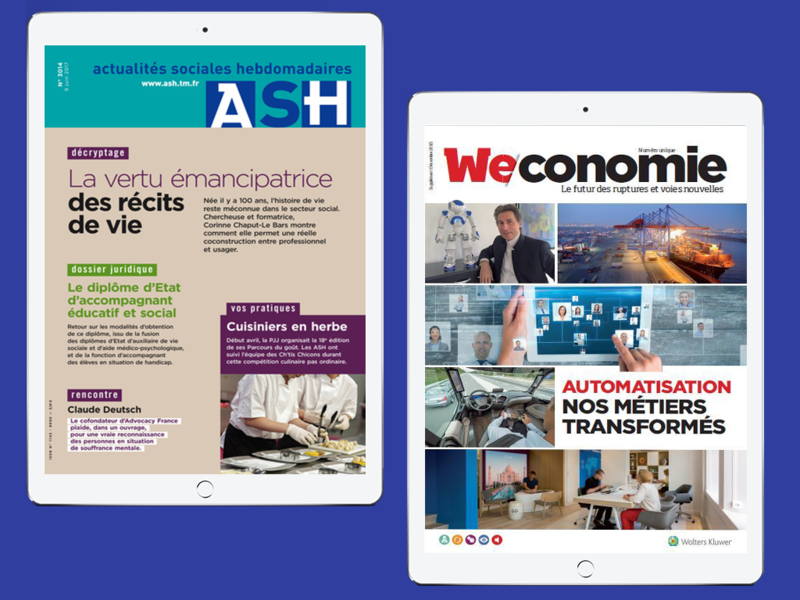 Working together with Aquafadas, they created online magazines simply based on their existing PDF versions of publications. To top it off, they integrated smart ads in their advertising system to create an automated dynamic display. In the future, they plan to focus on CMS to be able to export XML formats once in order to create dedicated digital version automatically.